LUSH COSMETICS EXCLUSIVE JERSY BOUNCE SHAMPOO. | Life Looks Perfect. 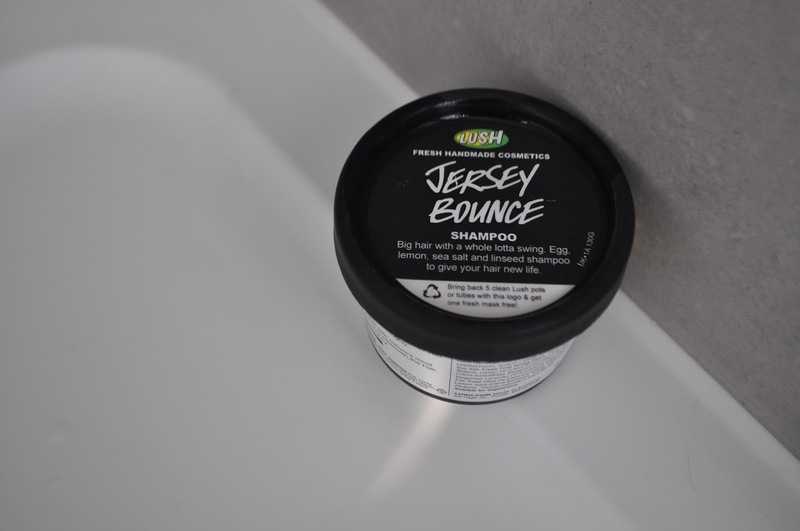 LUSH COSMETICS EXCLUSIVE JERSY BOUNCE SHAMPOO. Summer hair ladies here is your missing ingredient Lush's Jersey Bounce Shampoo c/o now exclusive to Lush's Super mega gigantic Oxford Street Store! Lucky for me I managed to bag myself one at the Oxford street launch and although it wouldn't usually be my kinda product, I love this! I have never been one for fresh shampoos and especially Lush's Shampoo bars, they just seem like an awful lot of mess for some reason but this one really did what it said on the tin. If you love big, bouncy messy hair this shampoo will do it all for you. The shampoo itself is a sweet smelling blend of honey and lemon (immediately think of a Lemsip but this is far from I promise!). The texture completely reminded me of when your baking a cake and you mix the egg and sugar together! Looks pretty nasty really, however the shampoo does contain egg, which actually strengthens and conditions your hair and I found really gave my hair a serious clean. The texture is a little sticky and lumpy once you apply to wet hair, which was so odd, nothing like what you get out of a bottle! The affect of the shampoo was a seriously squeaky clean. 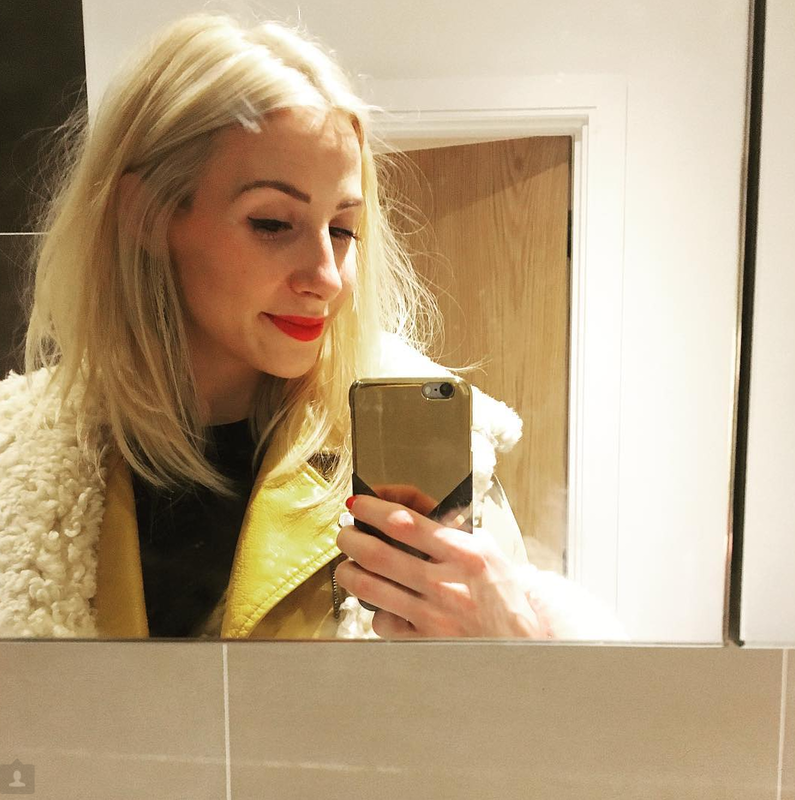 The added salt in the mix, meant that it did knot up my hair pretty easily, even too much for me but also gives your hair an air of weightlessness, which i loved. I would definitely recommend using a conditioner with this one and then leave to naturally dry, as the salt gave me lovely beachy waves. As for repurchasing, I certainly would, although it didn't last me very long so would probably spend more than my usual shampoo routine. Have you tried any Oxford Street exclusives yet? Its sure worth a trip there! Its amazing! TAGS BATH AND BODY., HAIR.